Whether it’s helping muscles recover from an injury, a joint recover from surgery or guiding the body to recover from elite competition, recovery is what we as Physios do well. In this months newsletter we have answered a few questions that have come to us following last weekends Sydney Marathon and this has created this month’s recovery theme. Question One: What happens when I tear a muscle and why do you guys do what you do? 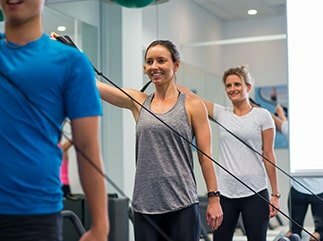 Holly answers this question and I certainly encourage all of you to read it to the end as it gives you a great insight into why we prescribe different treatments and exercises over certain time periods. Because it is so complex she will continue this topic over the next few newsletter editions to take the muscle through to full recovery. Well worth the read. Question Two: What shoud I be doing this week after my marathon? and what should I be doing week to week whilst in training? Off the back of Campbell’s case study being published in a recovery textbook at the start of the year, Campbell gives his insight into what is most important for the average weekend warrior to think about. Enjoy this edition and yes we love when you guys ask questions so if you are not in the clinic currently getting treated and have a burning question, feel free to email one through here. If we pick yours then we will send you a voucher for a Free 60 min Remedial Massage to thank you for making the effort! 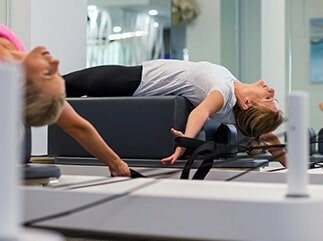 Whether it’s helping muscles recover from an injury, a joint recover from surgery or guiding the body to recover from elite competition, recovery is what weas Physios do well.